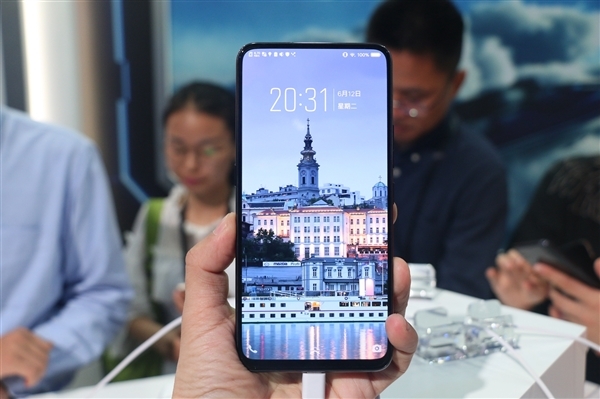 Still remember the vivo APEX on the Mobile World Congress 2018 with the auto pop up camera and in-screen fingerprint sensor? 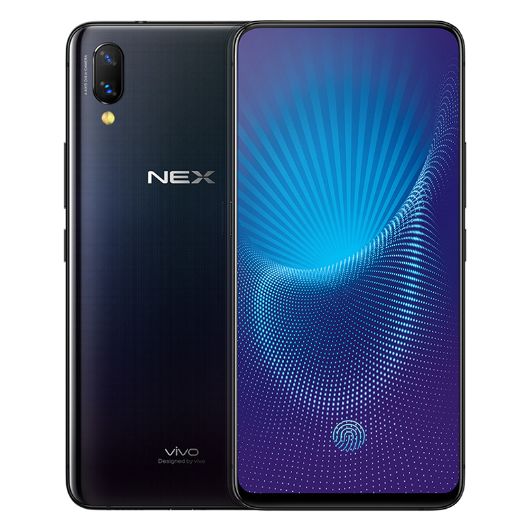 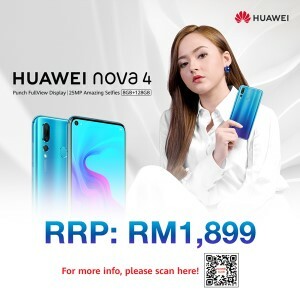 That concept smartphone has once make an entire community in awe and it will be launched in Malaysia soon under the name as Vivo NEX. 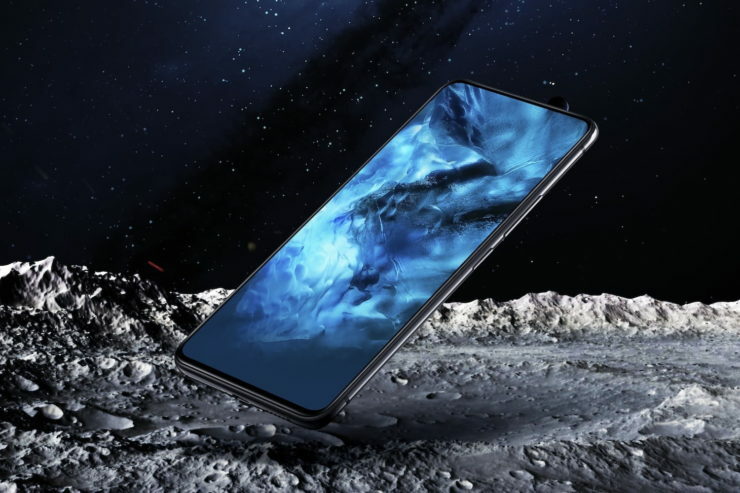 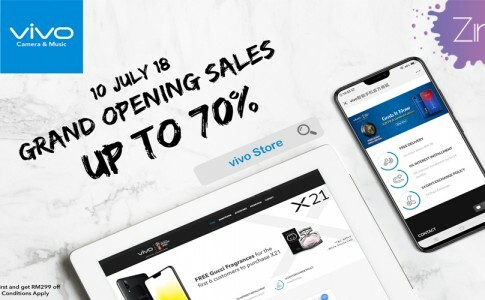 The vivo NEX has appeared during a launch event in China on 12th June and vivo Malaysia has too posted new teasers in their Facebook page with a frequent manner. 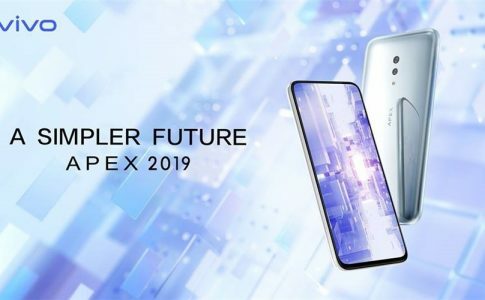 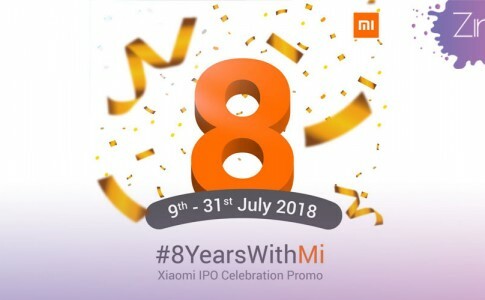 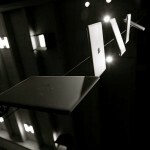 This time, it is officially confirmed that the magical smartphone is about to come. 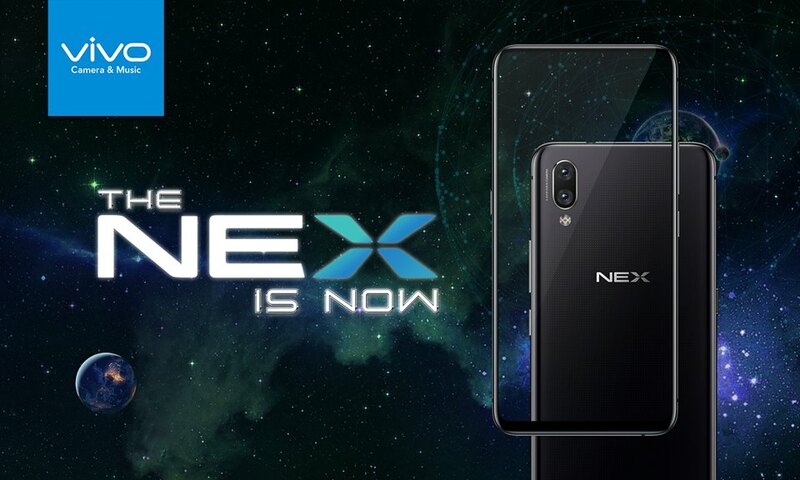 Stay tuned for more updates on the NEX! 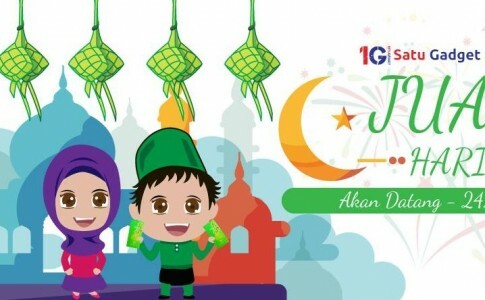 Save up to RM500 on the Satu Gadget Ramadhan promotion and win lucky prizes worth RM38888! 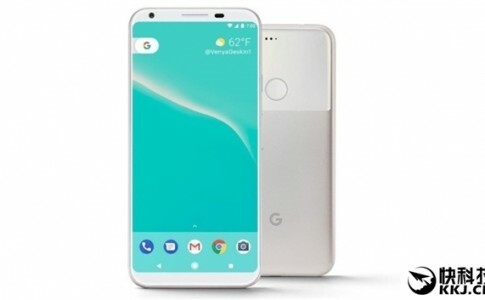 Google Pixel 2 benchmark leaked: First Android 8 smartphone!